A French golf holiday is a wonderful way to enjoy what you love best in another country and culture. Did you know that France has some of the highest rated golf courses in Europe? A golf break in France is the perfect choice for a great cultural adventure. France golf vacations are a compelling way to explore France. 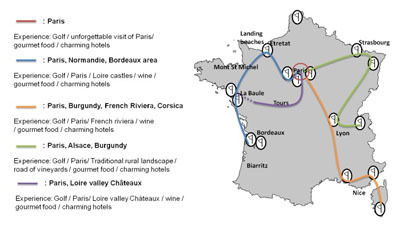 Top luxury golf tour companies in France combine glorious settings, fantastic golf, access to top private golf courses in France, 4 to 5 star luxury accommodations, and French culture tours including fabulous food and wine. 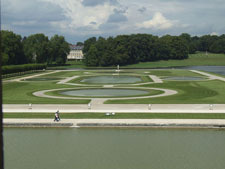 French golf courses included in select tours include Golf de Chantilly, one of the top 10 golf courses in Europe. (Private) National Golf Club outside of Paris and home to the 2018 Ryder Cup. Golf du Medoc in Bordeaux country, designed by Bill Coore and one of the top 100 courses in Europe and top in France. Take a golfing break France in the shadows of a Château in the Loire, through the highly ranked forest course in Brittany, by the Etrerat cliffs in Normandy, the French Riviera, and the Bordeaux wine country. After a round of golf, tours include wine cellar visits, tours of area and workshops. Below are several suggested itineraries offered by top luxury golf tour companies. Usually packages are flexible and can be easily customized. Love the south of France? See your French golf holiday's stunning courses and resorts. 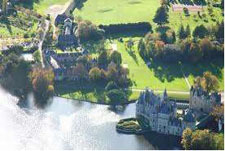 9 nights and 7 rounds golf package in the Loire, Brittany and Bordeaux. 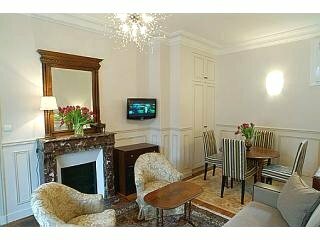 7 nights and 5 rounds golf package in Paris. Prices will vary depending on how you want to tailor your French golf holiday, how many in your group, exchange rates, etc.